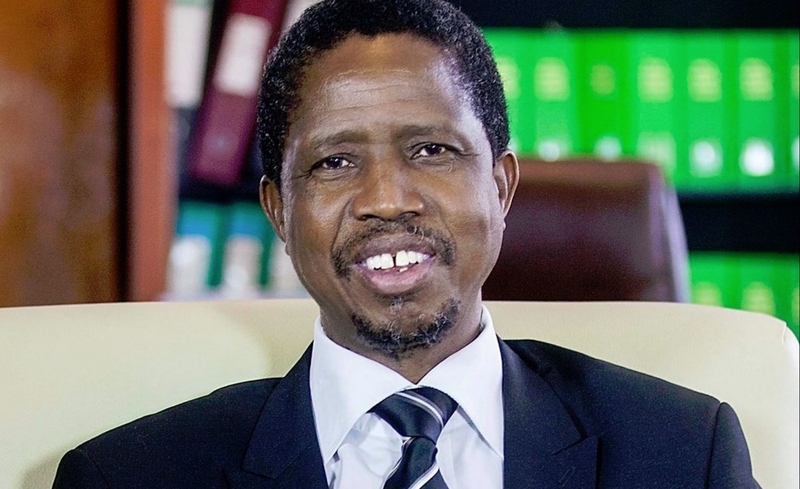 Edgar Lungu is determined to steal the election by using simple strategy: Money. At each polling station they have agreed to give voters pre-marked ballot papers with the same serial number for the ballot papers for each of the polling stations throughout the country with a promise of k 5, 000 cash payment. They will stand in strategic points as voters come for voting, waylay them and give them K2, 500 as deposit and a pre-marked ballot paper with instructions that they should exchange with the blank ballot paper given to them at polling station. Pretend to mark in the polling booth after the swap, deposit the pre-marked ballot and take back the blank one to the PF agent and collect the balance. Suppose they manage to do that in all 12,000 polling stations and ten votes stolen at each polling station, how many votes will they have harvested? Violence will not be there, tribal talk will not be there, form 10 will not be tampered, no pre-staffed ballot boxes will be brought from somewhere, no figures will be tampered with. PF will steal the election using gullible voters because of poverty and the election will be declared free and fair by all observers yet the election will have been stolen clean and in style and Lungu will be celebrating all the way for another five cool years. Countrymen, Zambians we must wake up, let us be vigilant and courageous in monitoring this election. Opposition polling agents will be targeted so that they relax to achieve this evil objective by PF using the voters. Money plenty money will determine the outcome of this election.